Earlier this week I went to my first “Bettakultcha” event. Bettakultcha is an evening where people deliver presentations on a topic of their choosing (but no sales pitches allowed!). The catch is that they have to do it using exactly 20 PowerPoint slides and only have 15 seconds for each slide. I’ve been meaning to go for a long time, but never seemed to be free on the chosen dates. Apparently it’s been running for six years, with nearly 70 events across the North of England. Bettakultcha has been held at quite a few venues in Leeds, including Belgrave Music Hall, the Corn Exchange, the Town Hall, Wharf Chambers and Dock Street Market. Beckie Senior – a collection of shop puns including “Lord of the Fries”, “Baguettey Junction” and “Kurl up n dye”. I love a good pun, so this pleased me greatly. Neil Arden – a very comprehensive overview of beer and, more specifically, hops. 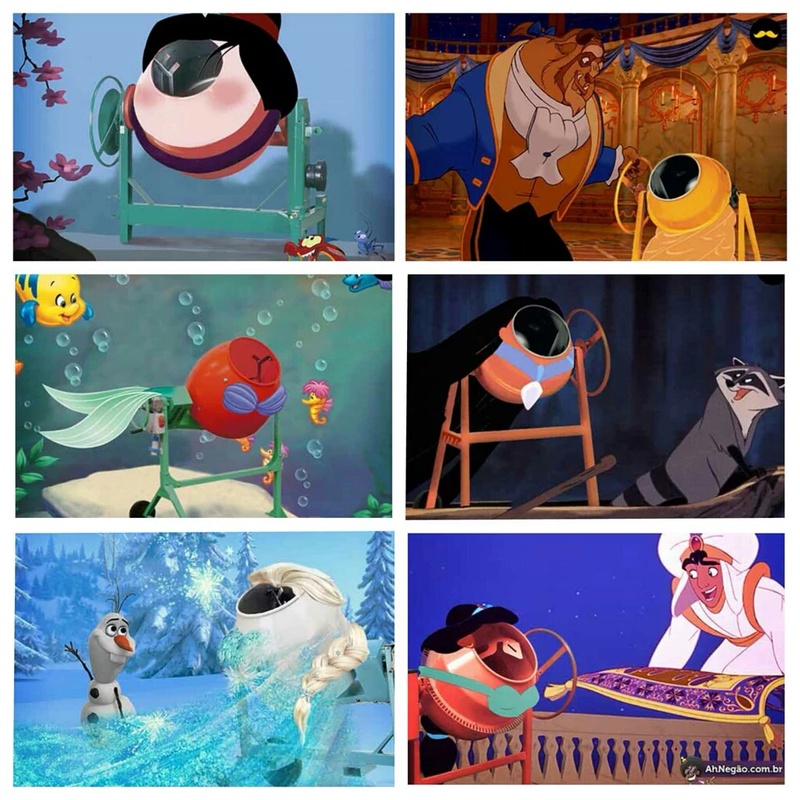 This was a great example of how you can fit in a lot of information into a short amount of time. There was then a break, giving people plenty of time to go to the bar for drinks, before we had four more planned presentations. 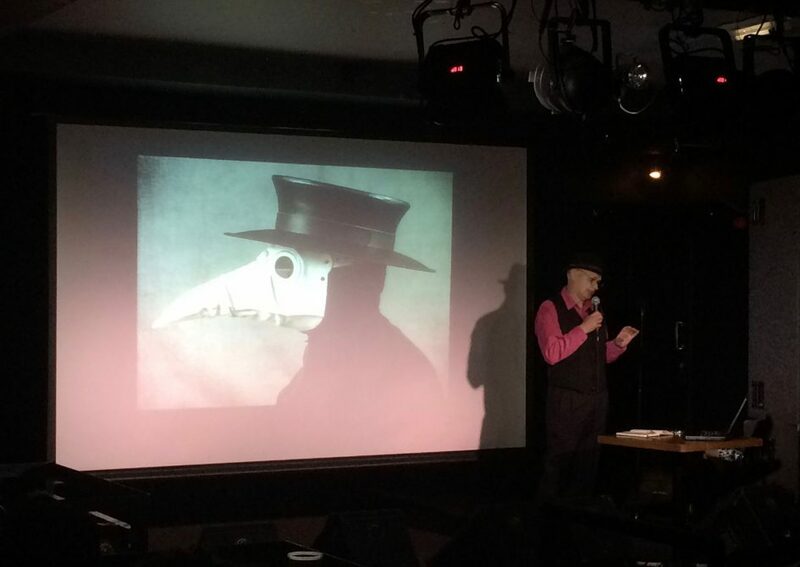 Ivor Tymchak (the other Bettakultcha co-founder) – Ivor gave a really interesting presentation on Ignaz Semmelweis, the physician who discovered that if doctors washed their hands in a solution of chlorinated lime before examining women in labour, it decreased the death rate of childbed fever. This was a really slick presentation and an example of how anything can be interesting when you only have to hold the attention of the audience for five minutes. Steve Manthorp – for the final presentation of the evening, Steve flew through the world of professional wrestling including the founding family members, gender, race, drugs, injuries, terminology… there was a lot to fit in! The phrase “from the sublime to the ridiculous” is an excellent way to describe the presentations we listened to. 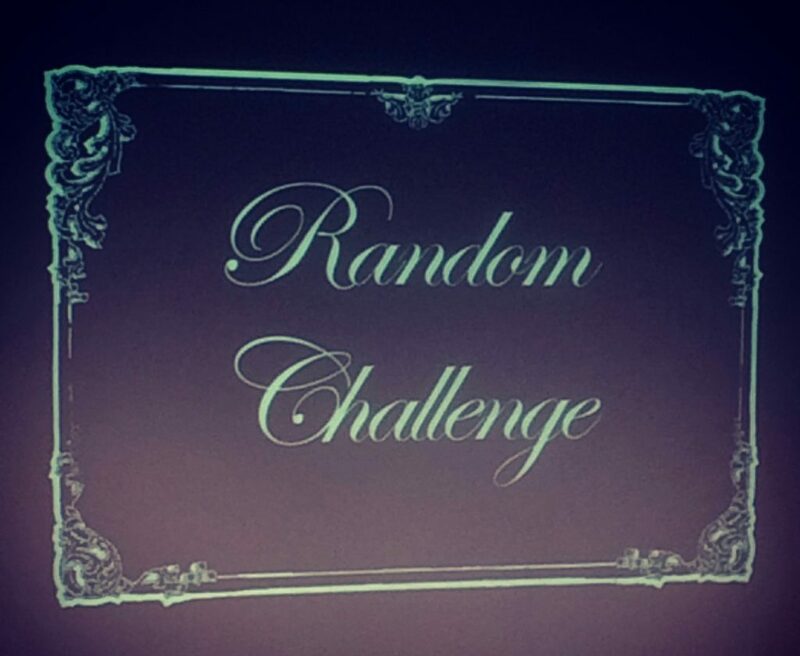 After these planned slots, there were then four “random challenges”. Brave members of the audience came up on stage and had to talk about images that popped-up on screen, with no prior knowledge of what would appear. Two ladies (who had only just met that night) did an excellent job of making the audience laugh and keeping up the talking as they asked each other questions about the images to get to know each other better. Look out for future Bettakultcha events by visiting the website or following them on Twitter (@bettakultcha).